I have entered my information for my 2017 tax return into TurboTax 2017 Desktop and saved it. Now I have discovered that I entered the wrong amount for my rollover IRA and I must change it. Can I do this without doing it all over again and, if so, how? Try using Forms view Top menu bar View>Forms then you can go directly to the 1099R worksheet and scroll down to the rollover section. Open the program, open the file you saved (it should be showing right in the list on the program screen) and make the changes (this is assuming you have not filed the return yet). 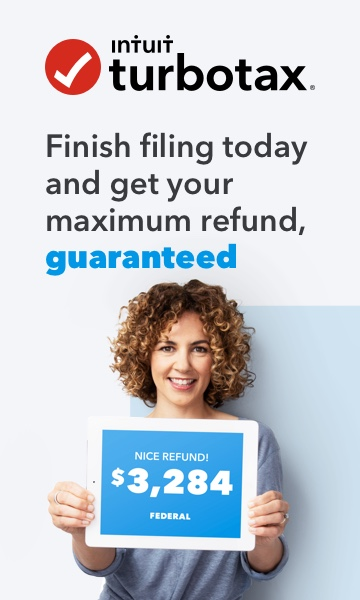 If you already filed the return, open the program, and choose to Amend the return then make the changes. Amended return can only be printed, signed and mailed in. I was able to get into the return. The thing is I can't find where to enter the IRA rollover. I know it's in there someplace because when I display My TaxData, i see that amount listed as "Form 1099-R ... Partial rollover". I am looking under Personal Income/Retirement Plans and Social Security/1099-R, IRAs, 401(k), early withdrawal. I just don't see it. Where is it? This return has not been filed yet.